Ray Khan talks to EU ambassador Waqar Azmi in Mera Safar. Azmi is also the founder of the Remembering Srebrenica organisation and a former government advisor on diversity. 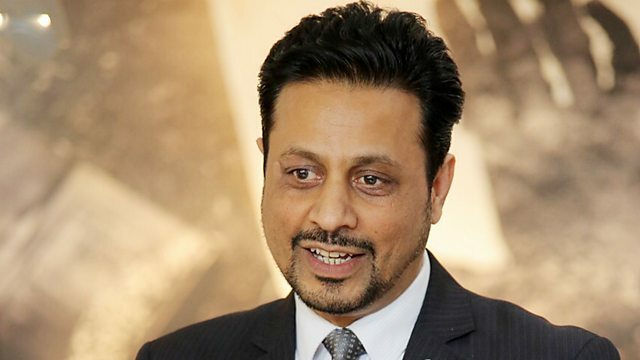 In Mera Safar, Ray speaks to one of the most influential Asian in the UK, Waqar Azmi OBE who is an EU Ambassador, founder of organisation Remembering Srebrenica and formerly the UK Government's Chief Diversity Adviser at the Cabinet Office. Also, the Shayri Club in which listeners can share their beautiful poetry and an hour of love song requests and dedications in Pyar, Ishq aur Judai. Mirza Ghalib by Jagjit & Chitra.